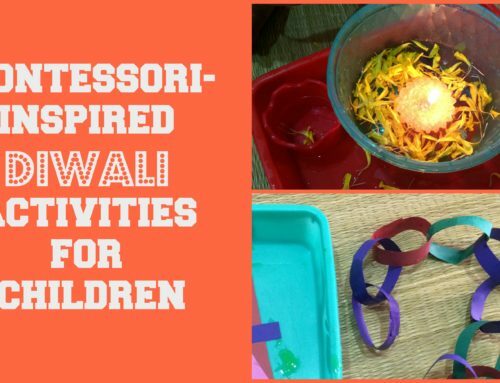 Today I am extremely happy to share with you snapshots of our India themed activity shelf along with loads of FREE Printables that you can download at the end of the post. This post is a part of REPUBLIC DAY 2016 PARTY hosted by the very talented mommy blogger Shruti from ArstyCraftsyMom where 15 top Indian bloggers are sharing their art, craft, decor, recipes and fun activities to keep you & your family inspired. Check the other awesome moms at the end of the post! As always, i will include a detailed video of the activities at the end of the post! First tray was an introduction to our tri-color national flag, along with some geographical study. I created a little Asia continent printable with India on it. We also studied the phonic sound “I” of India. Then we studied about famous freedom fighters of India along with some special national attributes. We also had fun studying the national state animals of India! Next up, we matched some famous spices of India to their printable cards! Next, we had a fun time matching artistic elephants! Such a great visual discrimination activity. We also did a pre-writing activity by making black stripes on a Tiger. 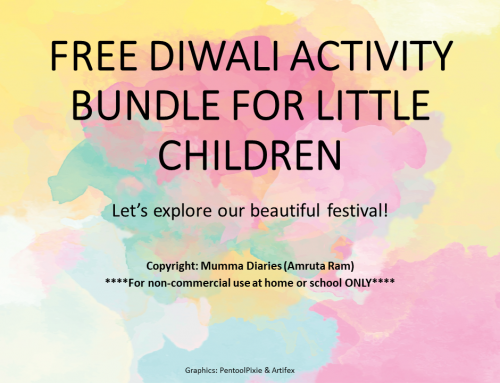 FREE Diwali Activity Bundle for Little Children ! Why saying “Good job” is not so good after all! I really cannot tell you how much I love all of these ideas 🙂 Not only do you have some wonderful India themed works but also the ideas that you share can be applied to so many other concepts! I love it! I love all these colorful activities! This is an amazing unit on India and a great resource. 🙂 Thank you! 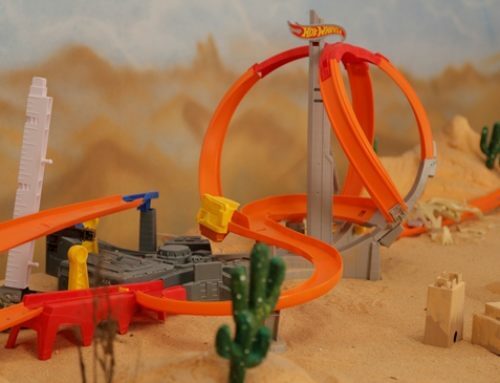 This looks really great.Got some ideas for my son’s school culture event.Thank u so much. hi amruta…. do you all states or only the six given? searching for all the states…help. tia. Thank you for the Free printables! I’m very excited to introduce my kids to India. I am very big fun of your blog. Love to shop with here. I have buy couple of product. They are very nice. Just one request you please provide map of india for Animal study also as given for people in your shop.